Voted "Rhode Island's Best Party Entertainer"3 years in a row! Mentalist Lon Cerel is the consummate entertainer, creating situations filled with laughter, excitement and mystery. The “Thief of Thoughts” has been voted Rhode Island’s Best party entertainer for three consecutive years! Prepare yourself or an astounding and immersive experience, that will leave your guests spellbound. Call today for rates and open dates! 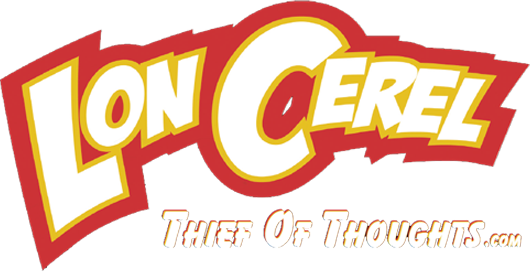 Lon Cerel is the total entertainer – an Illusionist of the Mind ! Call TODAY for more information ! We hired Lon for an awards ceremony for our agents – a huge hit! He got the crowd involved immediately and had us all mesmerized with his uncanny ability to know what we were thinking — and to this day we are still trying to figure out how he does what he does! Amazing, fun! Lon never ceases to amaze! He is a true talent and class act! 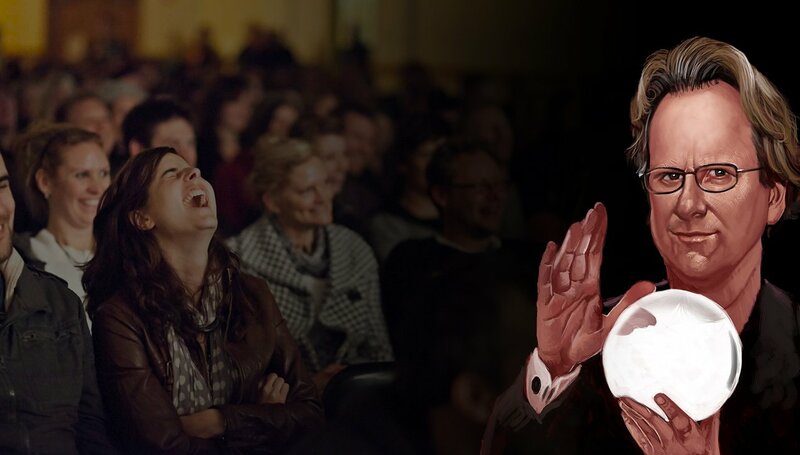 Lon consistently plays to sold out audiences and each time he leaves them smiling, laughing and wondering in amazement! Lon Cerel is a ” true professional! Your performance at our Christmas party was thoroughly enjoyed by everyone. After the show ended all I heard was HOW DID HE DO THAT. You came highly recommended and lived up to your reputation! Lon, Just wanted you to know that everyone thought you were fabulous….they all wanted you do to more. Maybe next year? I was really looking for something new, different, and may I dare say provocative. Your show was all of that and more. Lon’s show was unbelievable. …the audience’ jaws dropped! Lon has a great way of managing the crowd and adapting to the environment. Phenomenal entertainment! Amazing Feats of Extrasensory Deception!